ive come across a hurdle . without noticing i realize the jdm cb7 hasnt a purge valve . it should be vaccum line 20 coming from the sensor box by the fire wall. 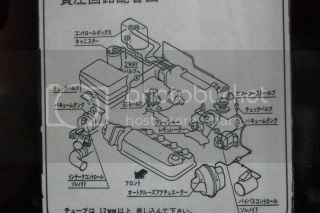 since the ukdm h22a2 prelude which has the purge valve i would've to wire up a purge valve in the cb7 ? and for the prelude plug its A13 should i swap this over ? 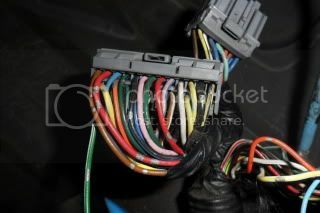 Last edited by ukaccord92; 12-04-2010 at 04:37 AM. 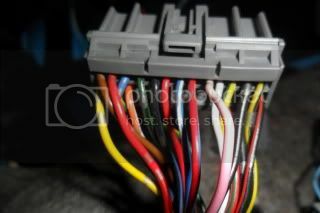 anyone with a obd1 wiring diagram for a cb7 coupe se-i with bose system ? this car is jdm spec made in the united states .